With last week’s hullabaloo over Stella fading into the background, the time has come to look forward to spring, and by all indications, it looks to be a wet one. This is of special concern for homeowners with lawns and years, which can easily become flooded by heavy winter rains. A proper drainage system will help alleviate the problem. Otherwise, you could be looking at stagnant puddles and flooding: creating countless headaches and repair bills. The good news? 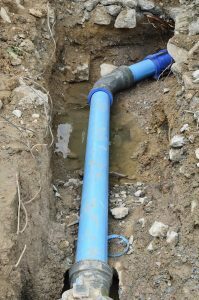 A qualified plumbing service can apply effective outdoor drainage solutions for your property. No one likes that feeling of turning on a sink only to watch water pool up at the bottom and stay there. 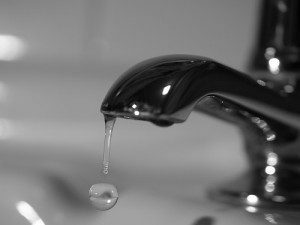 Clogs in sinks are among the most common problems plumbers need to deal with, and both bathrooms and kitchen sinks can be affected. In most cases, that arises from materials put down the sink. Either way, it’s a problem that needs resolving quickly, and in most cases, a professional plumber is the best way to do so.